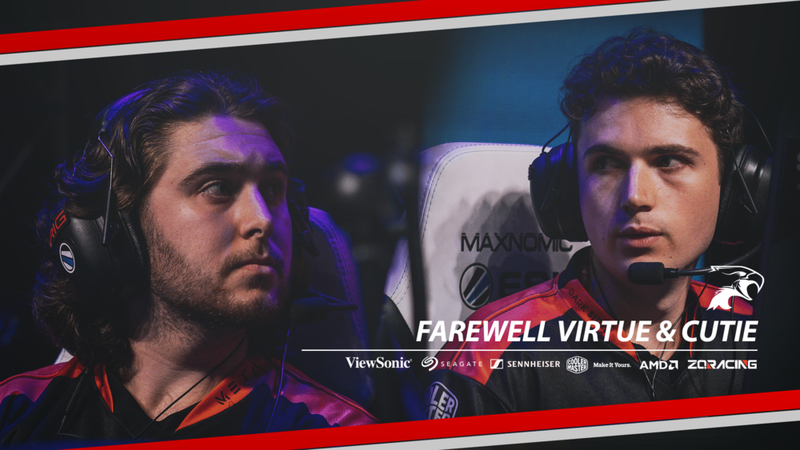 After an incredible PAX experience, we bid farewell to two pinnacle players from our Rainbow Six Siege roster; Cutie and Virtue.  As one of Dark Sided’s longest standing squads, Cutie and Virtue’s tenure within the team has had a resounding impact on Dark Sided. However due to the shifting changes in Rainbow 6 and the nature of off-season periods, Cutie and Virtue will no longer be continuing with the current competing roster. We wish Cutie and Virtue all the best in their future endeavours. As for the current roster, the team will look to restructure in preparation for its next season. After many accounts of brilliance displayed throughout the Rainbow Six Masters tournament, the roster is confident in maintaining it's high placings and furthermore perhaps bring a dominating presence to the scene.